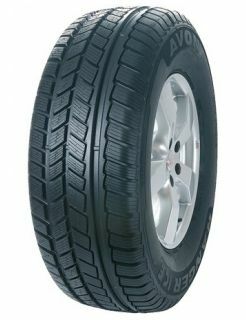 The Ranger Ice is a specifically designed winter 4x4 tyre. It offers excellent traction in deep snow, ice, slush, mud and on plain wet surfaces. The tyre gives strong resistance to aquaplaning through standing water as a result of the specialist tread pattern. The predictable handling characteristics give drivers maximum confidence at the wheel and enhances vehicle stability.